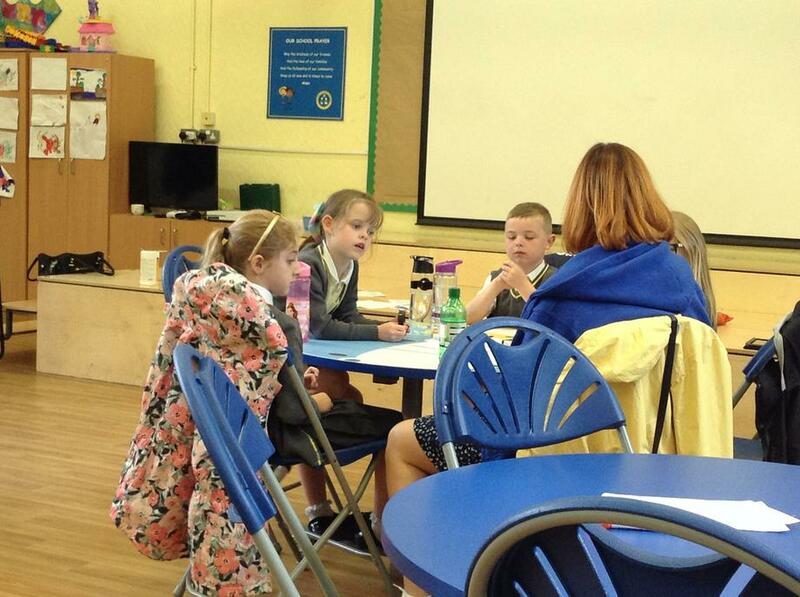 This morning some of our children took part in the KS1 spelling bee. They competed against a number of other local schools displaying their knowledge through if various spelling challenges throughout the morning. The group were teamed with an adult from another school to ensure that the children relied upon their own skills. 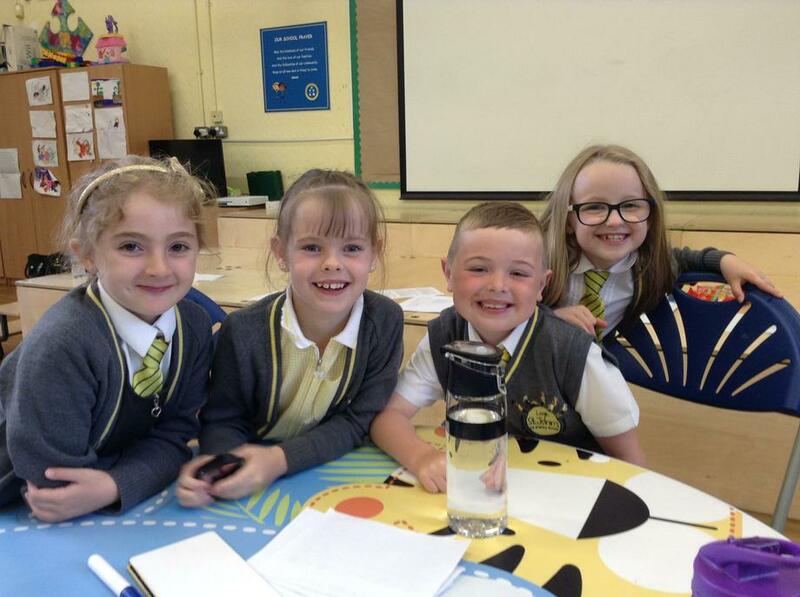 The competition was very close and our children came in joint 4th place with only 1 point difference for 3rd place! Well done team St John's!